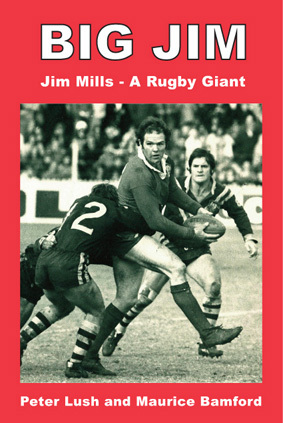 A Welsh Crusade - Building Rugby League in Wales 1990 to 2009 by Ian Golden SPECIAL CLEARANCE OFFER - just £2.95. 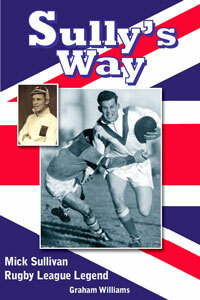 UK only, add £5 postage for overseas 2009 was an historic season for rugby league in Wales. For the first time, a Welsh club side played at the top level of club rugby league, with Celtic Crusaders first dramatic campaign in Super League. 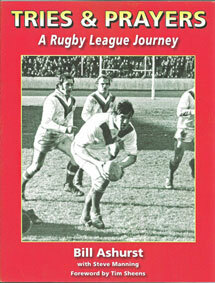 Rugby League has a rich history in Wales. Many famous Welsh players have reached the top in rugby league, and the Welsh team has often challenged the best sides. However, the game has often struggled to establish itself at club level. 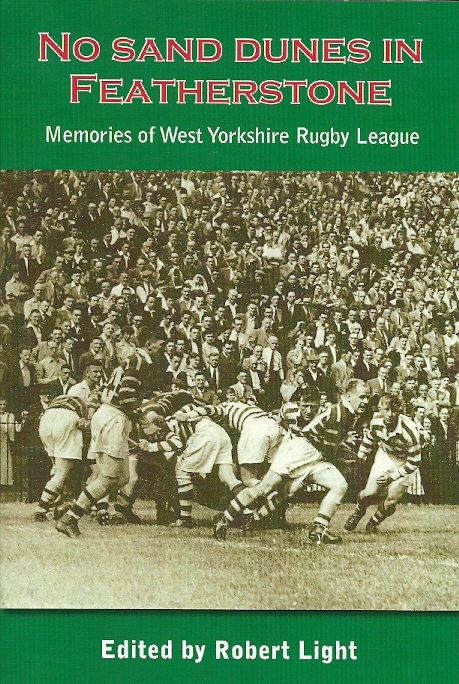 This book looks at the game’s development over the last 20 years, from the visit of Wigan and Widnes to Swansea in 1990 which led to the rebirth of the Welsh national team in 1991, to the Celtic Crusaders’ first season in Super League. 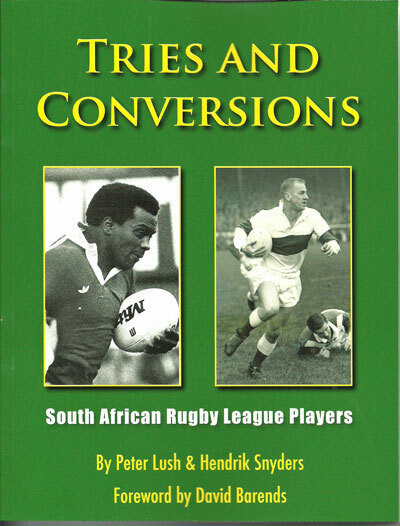 It includes: •	The birth and development of Celtic Crusaders •	The Welsh national team’s World Cup campaigns and international matches •	The development of the Rugby League Conference in Wales •	The growth of Rugby League at junior levels and in schools in Wales •	Interviews with key players, coaches and club officials, including Lee Briers, Geraint Davies, John Devereux, John Dixon, Tony Duggan, Kevin Ellis, Aled James, Mark Lennon, David Mills, Rowland Phillips, Damien Quinn, Michael Ryan, Anthony Seibold, David Watkins, Brynmor Williams and Dai Young. 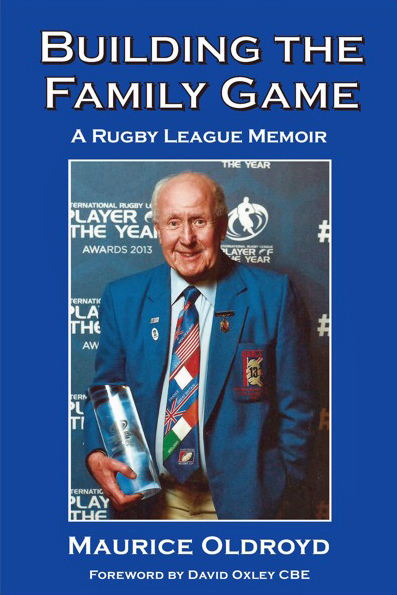 The author, Ian Golden, is the press officer of Celtic Crusaders RLFC and former chairman of the Cardiff Demons RLFC.